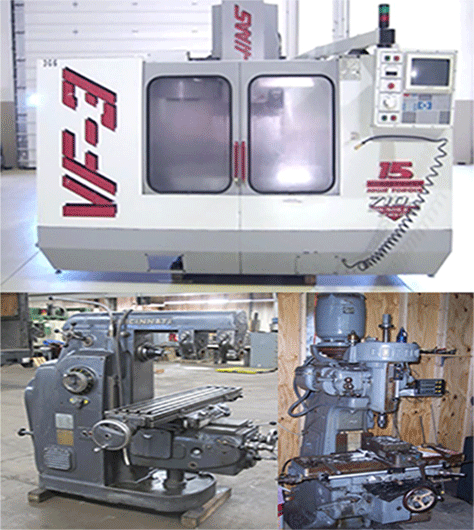 We provide best manufacturing and fabrication jobs with hi-tech cutting equipments giving excellent cut quality. 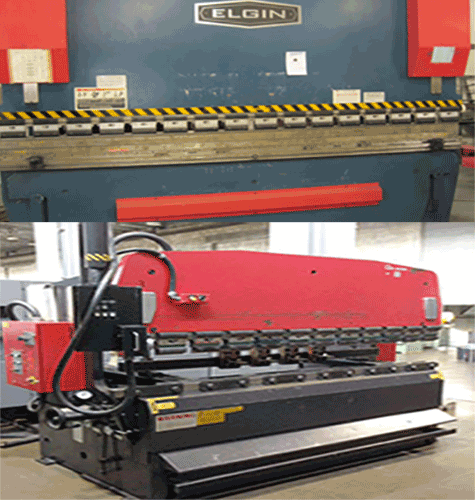 Our laser cutting machines can perform any type of applications such as scrapping, manufacturing, and steel servicing. To provide you the better benefits of technology, we use Flow XD Dynamic 5 Axis Waterjet which cuts accurate parts of various sizes and thickness. We perform better fabrication services in our industry by administering modern welding techniques. 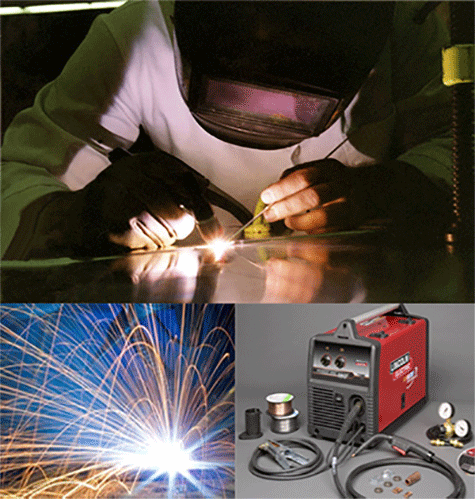 Our multipurpose welding capabilities performs all kind of metal welding jobs required as per the part specification. 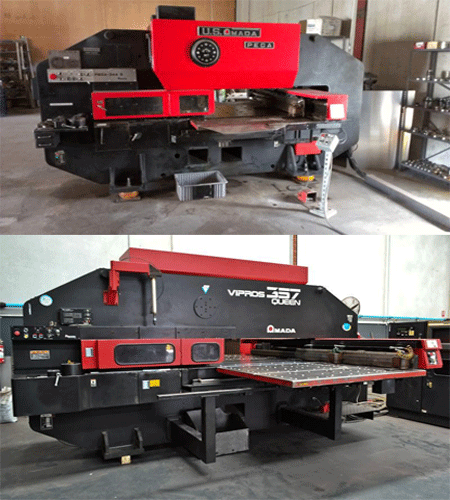 With the use of Amada CNC Vipros 357 Queen and Amada CNC Pega 344, we produce outstanding sheet metal parts meeting high precision requirements. 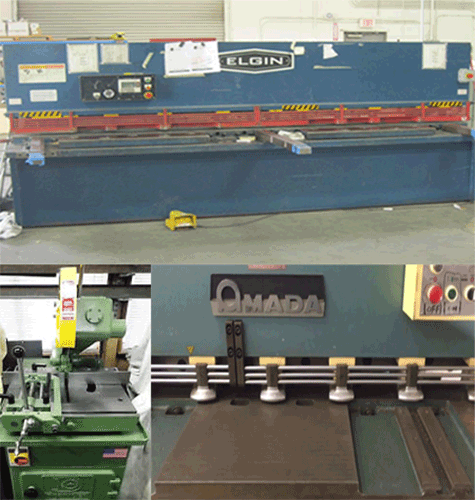 Using a wide range of bending equipments, we guarantee 100% customer satisfaction in our fabrication jobs. We use CNC press breakes which bends large volume of the sheet metal with high speed and accuracy.